CCOP Foldable forgrip.Multiple angle adjustment to suit your need and comfort.Light weight gripCompa.. 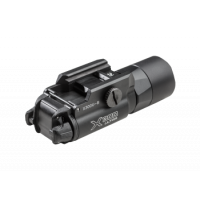 Designed primarily for law enforcement and mission specific military needs, the Tactical Retention L.. 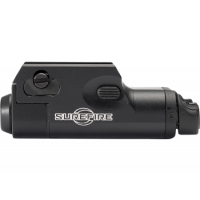 Remote stock switch for tactical operation. Features a built-in Weaver/picatinny clamp for quick ins..
Ergonomic design helps to improve weapon handlingWing-nut weaver/picatinny clamp for quick installat.. Remote stock switch for tactical operation. 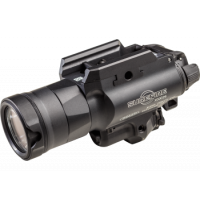 Features a high performance 5mW laser. Precision enginee..
New "Two-Point" units attach to an ELS #34 fork, TMMS, or Tek-Lok (your choice, included) at two poi..
Push-button quick-detach sling swivel for 1-1/4" webbing, compatible with QD sling attachment points.. Precision Machined From Aircraft-grade Aluminum Alloy with Anodized Black Matte Finish Smart Rail f..